The Lebanese House of Representatives passed the draft law on the approval of the conclusion of the Arms Trade and Transfer Treaty, with the opposition of the Marada, Loyalty to Resistance and SSNP Deputies, as well as MP Jamil al-Sayyed and independent Sunni deputies, amid the abstention of the Amal movement MPs from voting, Lebanese National News Agency (NNA) reported. Prime Minister-designate Saad Hariri said from the House of Representatives that “the treaty of Arms Trade and Transfer Treaty has nothing to do with the Resistance weapons issue. Lebanon ought to sign it as it serves its best interest,” NNA added. The ATT contributes to international and regional peace, security and stability, reducing human suffering, and promoting cooperation, transparency and responsible action among the international community. The Treaty came into force on 24 December 2014. 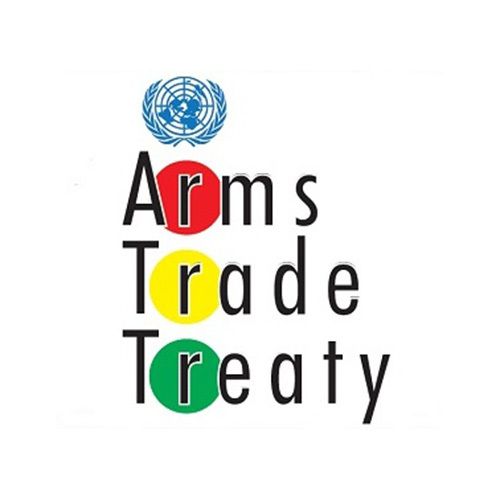 At present, the Treaty has a total of 97 States Parties and 130 Signatory States.